Brian Suter Coach Brian Suter began his competitive swimming career at the former Spirit of '76 the summer prior to his sophomore year in high school. He then swam for Neshaminy High School. He attended Shippensburg University where he swam for the varsity team for four years. During his sophomore year, he was awarded the Rick Marlin Memorial Scholarship for demonstrating leadership, loyalty, and dedication to the improvement of Shippensburg University Swimming Program. Prior to his Freshman year in college, Coach Suter began his coaching career as an assistant for the Bensalem Aquatic Club Summer team. Over his three year tenure, he helped coach the team to win the Lower Bucks Swim League Championship. He was appointed his first head coaching position at Shippensburg Aquatic Club where he coached his first Zone qualifier and was selected as an Assistant Coach for the Middle Atlantic Summer Zone Team. After returning to Bucks County following graduation, Coach Suter was hired by the Neshaminy School District as a biology teacher, He returned to Bensalem Aquatic Club to assist as a winter coach. In the spring of 1997, Brian learned of a near future opportunity to apply for the Neshaminy Girls High School Swim Coach and left BAC to found CORE during the summer. Starting with five athletes, Coach Suter forged a program designed to prioritize commitment to team goals, self improvement, sportsmanship and community service. In the fall of 2003, Coach Suter became the Head Coach of the Neshaminy Boys High School Swim Team as well. Since then, Coach Suter has worked with a growing Coaching staff to educate them on how to teach the foundation competitive swimming skills at the younger age and how to build and monitor the advancement of those skills up through their high school years. Coach Suter has always emphasized the need for continual professional growth. In college, Coach began his coaching education by taking a course from Dr. Donnie Miller, Coach Suter's Collegiate coach, on the foundations of swimming and diving. The June after his rookie girls high school swim season, he was accepted to the Joint NISCA/ ASCA coaching college at the US Olympic Training Center in Colorado Springs,CO. He continued to attend the annual Eastern States Swimming Clinic. In 2000, Coach Suter attended a three day seminar with Coach Ernest Maglischo at the American University where he was trained in stroke biomechanics and physiology. In 2004, Coach Suter attended the ASCA world clinic in Indianapolis where he also had the opportunity to view the World Short Course Championships. Coach Suter continues to be an active member in both the National Interscholastic Swim Coaches' Association and the American Swim Coaches' Association where he has achieved the qualifications of a level three coach. Coach Suter currently is the Lead Science Teacher for Kindergarten through Twelfth grade in the Neshaminy School District. He also teaches Environmental Science at Neshaminy High School. He holds a BS in biology and a Masters' in Education Leadership. 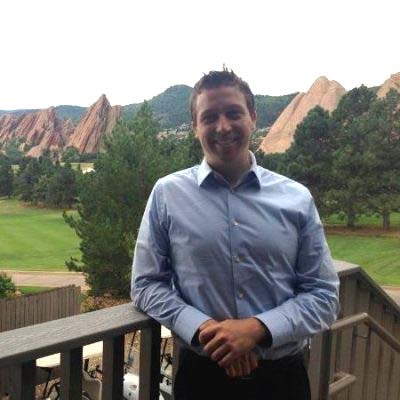 He is married to Colleen and has three children-Erin, Caroline, and Luke. He continues to model a lifelong commitment to a healthy lifestyle, swimming or running daily. He has competed in five broad street runs, two Philadelphia Triathlons, and numerous other triathlon/ running competitions. Dave Reuter This my tenth season with Neshaminy CORE. 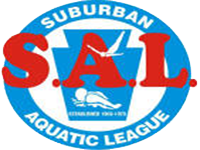 I have been involved with swimming for almost 30 years with various teams including Somerton Springs, Spirit Swimming, Archbishop Wood High School, and Rider University. At Rider, I was most Improved Swimmer in 1999. In my personal life, I am a District Sales Manager covering the east coast for Crane Composites working with a team to sell to the transportation industry. I enjoy traveling and experiencing new cultures, especially sampling exotic foods. Coach Alexa Komar has been coaching with Neshaminy CORE Swimming and Diving for 18 years. She began her competitive swimming career by swimming for Neshaminy High School. During her senior year, she was captain of the Neshaminy Girls’ Swimming Team. In addition to coaching with Neshaminy, she was also the head coach to Phoenix Swim Club’s summer swim team for 8 years. 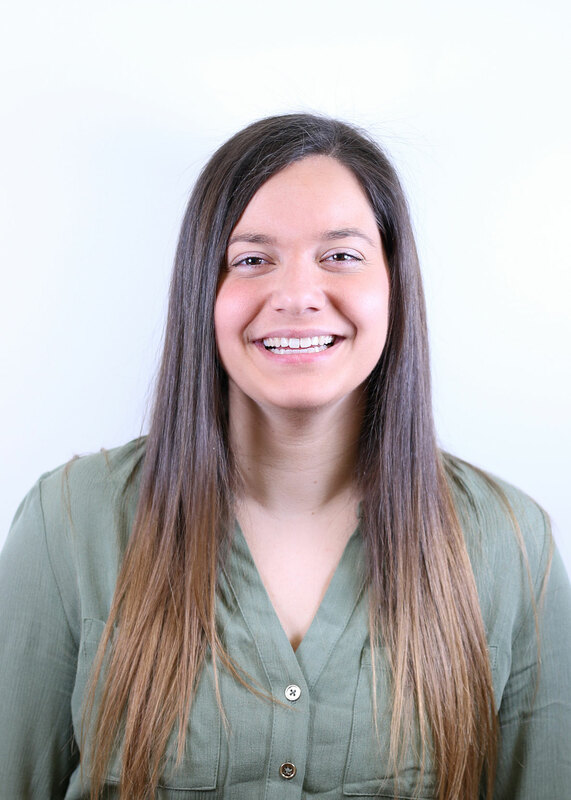 Alexa Komar has been a second grade special education teacher at Orchard Hill Elementary School in Montgomery School District (Skillman, NJ) for 14 years. 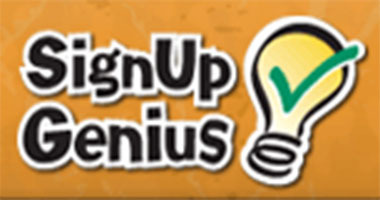 Alexa holds a Masters in Special Education, a Masters in Early Childhood Education, and a supervisory certificate. Alexa is also a Wilson One Level Certified Teacher. Alexa currently lives in Langhorne, PA with her husband, Ryan, and her two sons Dominic and Vincent. 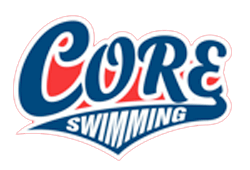 This year will mark a milestone for Alexa as her oldest son, Dominic, will be joining CORE Swimming for the first time! Liz Murphy Liz is originally from Bucks County and she attended Nazareth Academy High School where she swam and qualified for PIAA States two times. Liz also swam for Tri-Hampton YMCA in Bucks County for 5 years and qualified for YMCA Nationals 3 of those years. She also swam for York College of Pennsylvania where she held multiple records. Swimming has been the backbone of her personal and professional life and she loves to share her experiences with others. Liz now resides in Abington with her husband. Liz is currently completing an Accelerated BSN through Gwynedd Mercy University's Frances M. Maguire School of Nursing. Hello everyone, I am so excited to be a part of such a great team this year. I started my swimming career through Neshaminy CORE and am so glad to be back. After swimming for Neshaminy CORE, I decided to swim for Neshaminy High School and then swam at Messiah College for a year. My swimming career came to an end; however, my passion for aquatics never stopped. I have worked in multiple aquatic faculties such as Germantown Academy Summer Programs, Rocky Run YMCA, Lower Bucks Family YMCA, and Sesame Place ranging from a Lifeguard to an Aquatics Director. I have acquired many certifications including: Water Safety Instructor, Lifeguard Instructor Trainer, Certified Pool Operator, and Nationally Registered EMT. In addition, I have been furthering my education by pursuing my bachelor’s degree in Business Management, which will be completed this upcoming May. Eirini Spilioti Eirini started swimming when she was 9 at her hometown Athens, Greece. She won her first event at age 10 in the 50meter backstroke. She moved to the US at age 15 and swam for the Neshaminy High School Swim Team. As an alumni she volunteered to coach for Neshaminy Core in 2011-2012. She has graduated with a Bachelor's and Master's in Chemical and Biological Engineering from Drexel University. 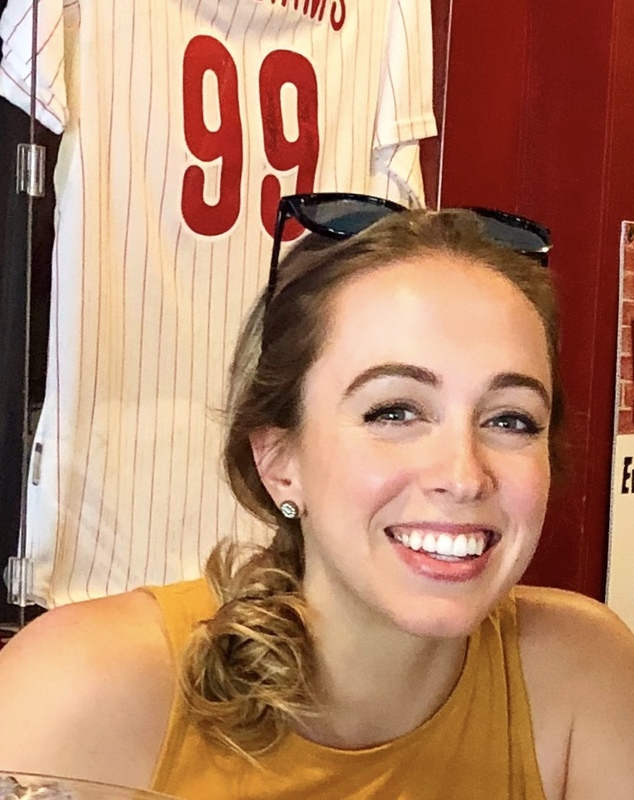 She loved to compete so even though her academic workload was intense she joined the Drexel swim club and has competed against other big schools in the area like Villanova, Temple, Rutgers, etc. She now works full time as an Engineer and is taking pre-med classes at Temple University because she aspires to get into the medical field. She loves the sport and is very excited to return to coach for Core part-time this season. Her favorite stroke is IM, as known as all the strokes. She is fluent in English, Greek and conversational in Spanish. Her two favorite hobbies are swimming and dancing and her favorite phrase to say is "point your toes" which luckily applies to both. She is looking forward to a great season!